The Borgata Online Casino Bonus Code is MAXCODE. Using this code will get you a $20 no deposit free Bonus and up to 100% up to $600 on a first deposit. 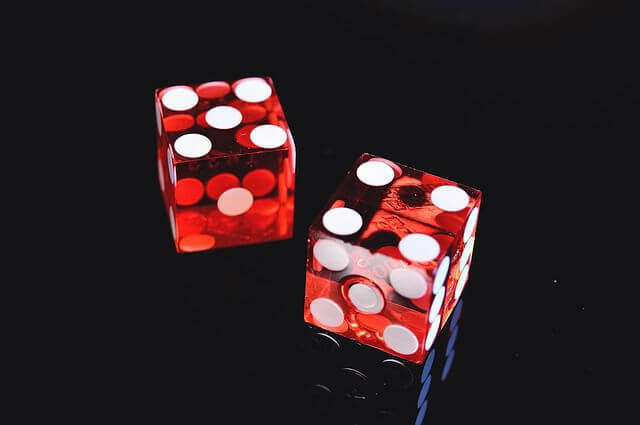 When signing up for the digital counterpart of the popular New Jersey hotel and casino can help you maximize your initial deposit when you start playing. Find all the latest Borgata promo codes in this guide. How can I use the Borgata online bonus code? What are the other Borgata Casino promotions? What are the payment options for Borgata online bonus code deposits? There are two promotions that Borgata online bonus code users can take advantage of when they first sign up to Borgata Online Casino NJ: a no-deposit free play bonus, and a first deposit match bonus. The first of the Borgata online promo code offers is the $20 free play registration bonus. This amount is accredited to new users as soon as their account is created – no deposit required. This means that users get free bonus dollars just for signing up to Borgata Online Casino. What’s more, they can start playing any of its casino games right away without having to deposit a cent of their own first. The Borgata online casino bonus code matches new users dollar for dollar on their first deposit after signing up. All you must do to redeem this generous welcome offer is to remember to use the Borgata bonus code when signing up, and opt-in to the bonuses prior to making your first deposit. After that, when you make your first deposit, a match of 100% up to $600 will be immediately added to your funds and be available to use to play with. Use any of the links on this page to find the latest Borgata online bonus codes. Create an account at Borgata Casino online. Remember to enter the Borgata bonus code when signing up. Opt-in to the deposit match bonus in the bonus tab prior to making your first deposit. Make your first deposit. The offer expires 14 days after first registering your account, so make your deposit before then to double your funds. There are several terms and conditions that must be followed to properly take advantage of the Borgata online promo code. Failing to do so will disqualify the new player from benefitting from the Borgata online casino bonus code. You must be a new player with no prior accounts, wagers or deposits. The Borgata online bonus code promotions are only available for new players who are aged 21 or older, and who are located in the state of New Jersey. What’s more, all personal and contact data associated with the user account must be verifiable. Players must visit the bonus tab after registration and opt-in to each bonus. 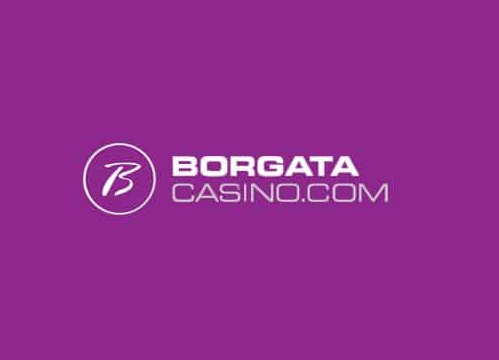 For the $20 free play registration bonus, Borgata online bonus code users must meet the 1x waging requirement before they can withdraw winnings. What’s more, only play on slots, classic slots, and progressive slots count towards this wagering requirement. For the first deposit match bonus, the 10x wagering requirement must be met before they can withdraw winnings. All casino game play counts towards the wagering requirement for the match bonus. Both the free play and match bonuses expire after 14 days following account creation. Wagering requirements for both must be met within this timeframe. BorgataCasino.com has a sister site – BorgataPoker.com. Borgata Poker has its own $20 free play sign-up bonus and 100% up to $600 first deposit match bonus. To redeem the match bonus, you will have to use the Borgata poker bonus code when prompted to claim your bonus when making your first deposit. Borgata Poker bonuses have their own terms and conditions. Funds received from the Borgata Poker bonus code cannot be used on the online casino, and vice versa. Also, bonuses are released in increments of 10% of the amount you deposited. In addition to the regular bonuses, Borgata Casino offers a selection of limited time promotions each month. Unlike the bonuses that have already been mentioned – which are reserved for new players – these limited time bonuses can be redeemed by existing players. Borgata Casino has a sizeable selection of games that players can choose from. There are dozens of slots and even a few jackpot slots for slots lovers. They also have all the classics like blackjack, roulette, craps, and Texas Hold’em. Outside of slots and table games, you can use your Borgata online bonus code funds on games such as Megaball, Wheel of Fortune, and scratch cards. Unfortunately, Borgata Casino has yet to release a live casino. You can take your Borgata online bonus code funds on the go with the Borgata Casino mobile app for iOS and Android. To install the real money online casino app on an Apple device, you simply have to download it from the iTunes Store. If you want to use it on Android, it requires a manual setup. 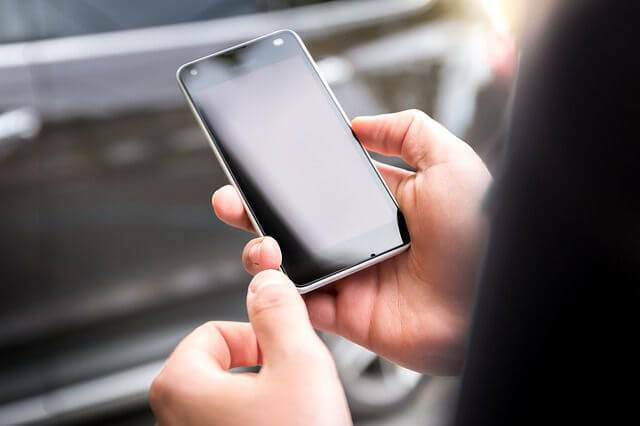 The Borgata Casino mobile app is a mirror image of the desktop version, with a similarly exhaustive list of games, daily jackpots, and more. Terms and conditions apply when using the app, including the need to be located in the state of New Jersey when playing. There are numerous online payment methods available that will help you sign up and redeem that Borgata Online Casino bonus code in a snap. These include Visa, MasterCard, Skrill, Neteller, online bank transfer, guaranteed ACH/bank transfer, and the Borgata online prepaid card. If you prefer to deposit money in person, you can opt for the Borgata Cashier option – where you deposit cash to your online account via the cashier window at the Borgata Hotel Casino & Spa – or by depositing cash at a nearby 7-Eleven store. There is also the option to set up deposit limits over a particular period. Borgata reminds customers that some banks having eGaming purchase restrictions in place, and to try an alternate payment method if their card doesn’t work. They also have a comprehensive FAQ page on their website that covers everything and anything regarding Account, Cashier, Rewards, Technical Questions & Casino – not to mention the ever-important Borgata online promo code. If you’re an eGaming fan in New Jersey, you can’t go wrong giving Borgata Online Casino a go. It has a wide array of slots, table games, and other casino games that you can play both on a desktop and via its fully functional mobile app. What’s more, you can use a Borgata online bonus code to give your funds a sizeable boost before you even start playing. Is there a Borgata online bonus code currently available? Yes. New players can claim a $20 free play registration bonus just by signing up. They can also opt in to the first deposit match bonus, which offers 100% up to $600. Who can claim this Borgata online promo code offer? Only new players can claim the two offers mentioned above. Fortunately, Borgata Online Casino NJ also has limited time monthly promotions for existing players. In addition to being a new player, you must also be based in New Jersey, be over the age of 21, and meet other terms and conditions set by Borgata. Can I claim both of these bonus offers? Yes. All you have to do is remember to opt-in when first registering. By doing that you can receive up to $620 in bonus funds. If you are having issues with your Borgata online bonus code, you can contact the online casino’s customer service. They are available 24-hours a day, 7 days a week by phone and email. While they also have a helpful FAQ page, reaching out directly to Borgata ensures that they can clear up any issues concerning your personal ability to redeem the Borgata online bonus code. Please be sure to visit the Borgata online casino website to review the Terms of Service and all terms and conditions applicable to all aspects of online gaming on the Borgata online casino online gaming sites, including, but not limited to, Promotional Terms, Reward Plans, etc., which terms and conditions and related policies may change from time-to-time at Borgata online casino’s discretion, subject to regulatory approval. NOTE: The owner and operator of this website is not responsible for the content, Terms of Service and/or Terms and Conditions and/or policies outlined on the Borgata online casino online gaming websites and hereby disclaims any and all liability for any claims, losses, damages, costs, fees (including attorney fees), judgments alleged to have arisen, directly or indirectly, as a result of a patron or patrons’ gaming activity on such sites or arising out of a patron or patrons’ establishing an account on such sites.